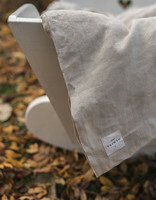 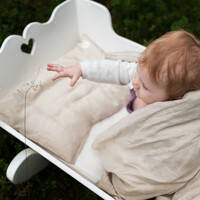 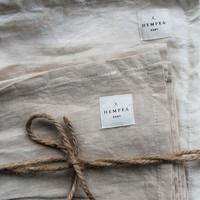 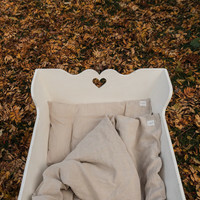 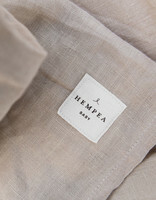 Fall asleep in a lovely linen embrace or feel the genuine softness of bamboo fabric surrounding you. 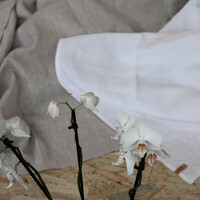 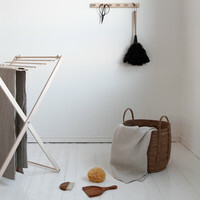 Our ecological and natural household textiles provide genuine and natural comfort for your home. 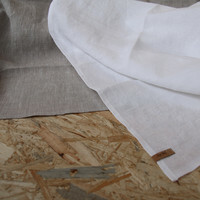 The high-quality materials, from which these beautiful, timeless products have been made, guarantee durability and a long useful life. 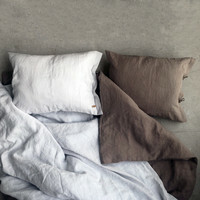 All bedding designed and sewn in Finland.